of the Jardins du Louvre. 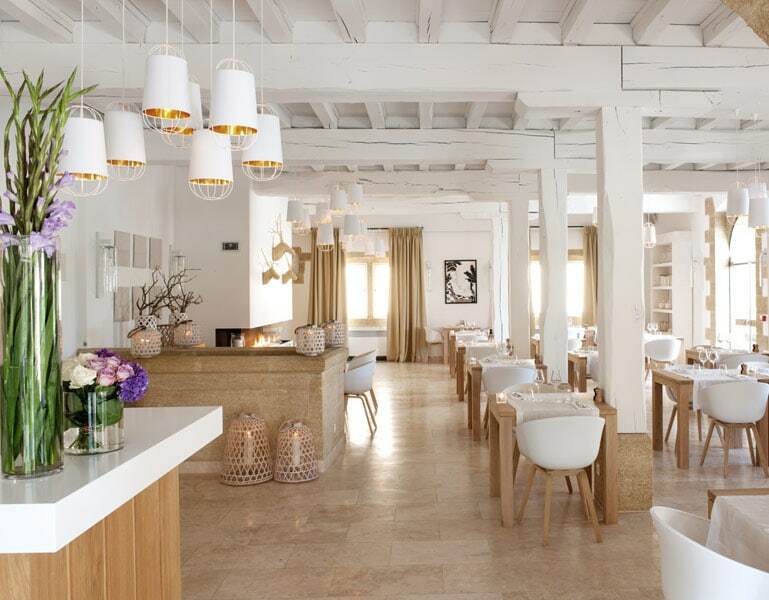 A perfect alliance of luxury and simplicity, elegance and modernity, the hotels we design are unique. When you walk through the door it is not just a hotel that opens out before you but an entire region. 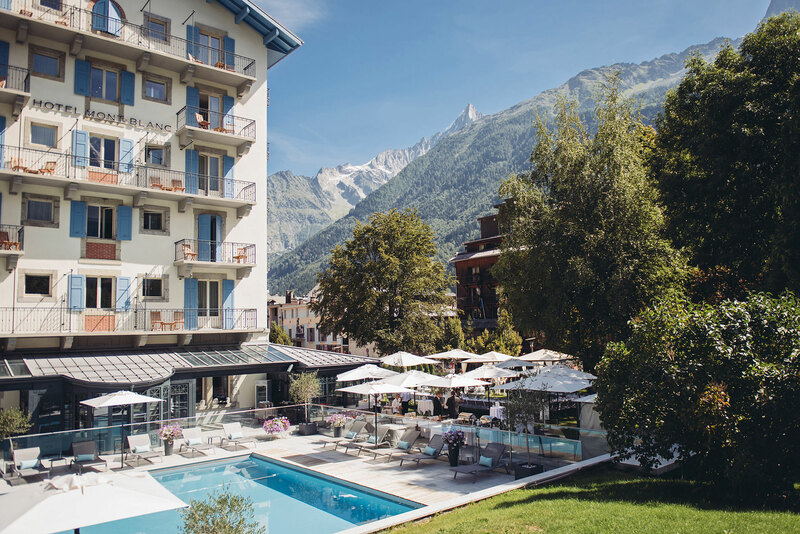 From the Alps to Provence, from the Camargue to the Loire Valley, all the way to Paris, discreet charm and exceptional service await you. Staying in a H8 hotel is above all an experience, whether from a hotel, cultural or culinary perspective; a certain idea of a getaway. 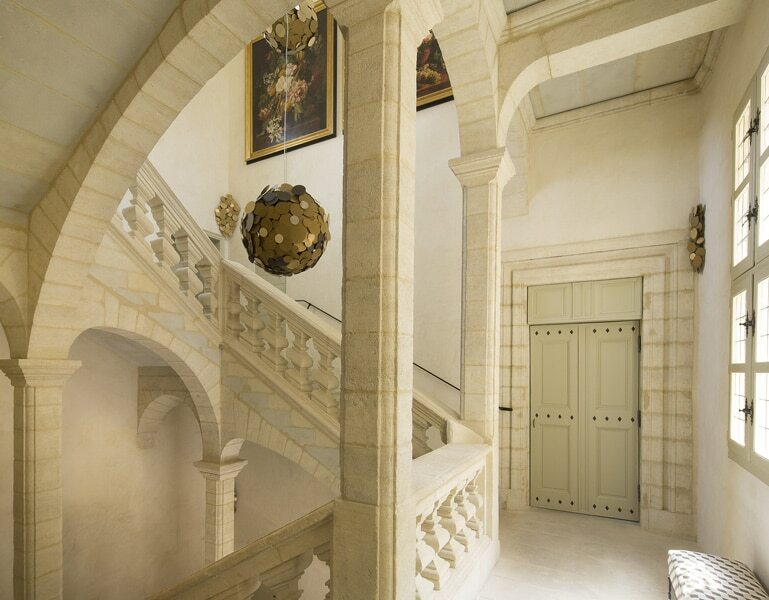 With its incredible architecture, La Maison d’Uzès is registered on the supplementary inventory of Historic Monuments of France. 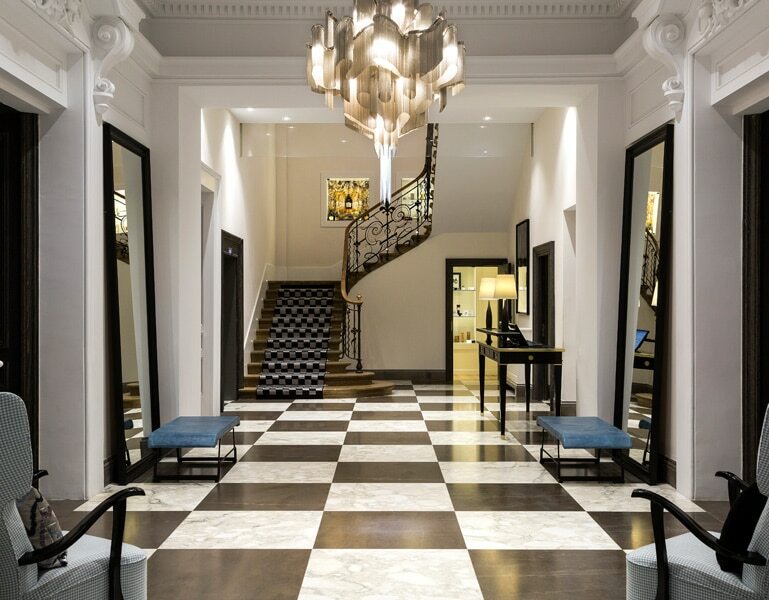 Behind its noble facade, more than three centuries of History revive today within the 9 rooms and Suites, the starred restaurant and the 150m2 Spa. 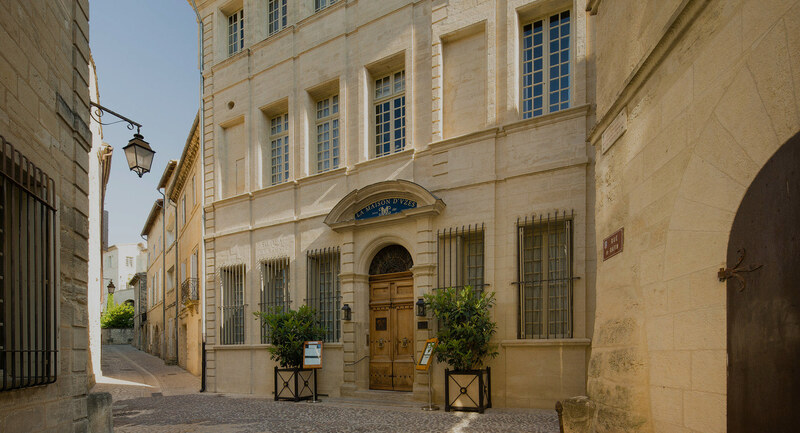 Between Avignon and Nîmes, Uzès is a beautiful city full of charm due to its honey colored constructions and narrow streets. 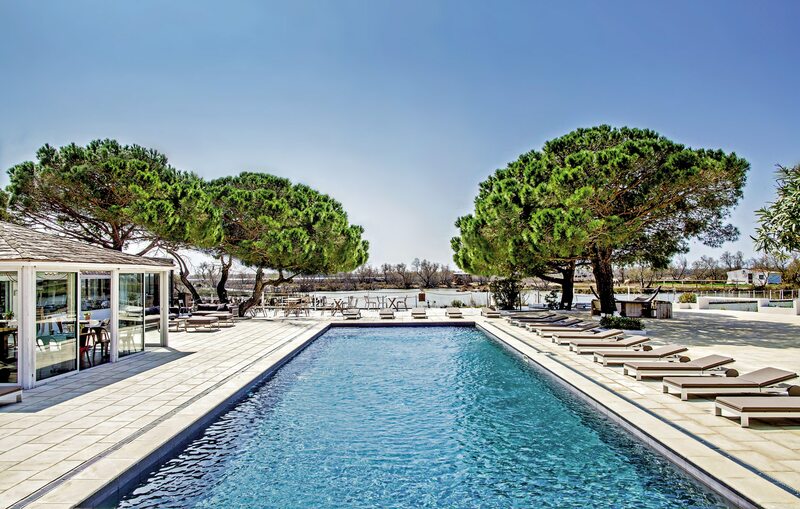 Nestled on the edge of the Regional Natural Park of Camargue, the Mas de la Fouque is a magical place in the heart of a wild nature. 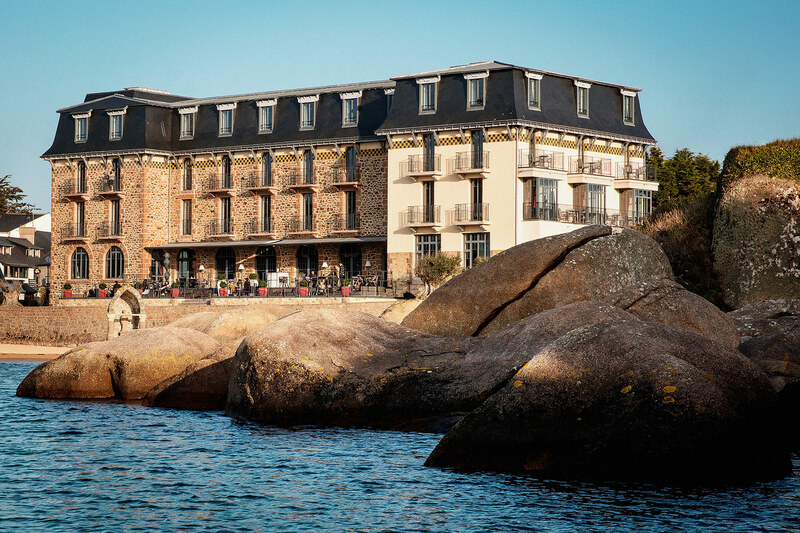 With 26 charming rooms, a heated outdoor pool, a gourmet restaurant and a Nuxe Spa, the Mas de la Fouque is ideal for a moment of relaxation. 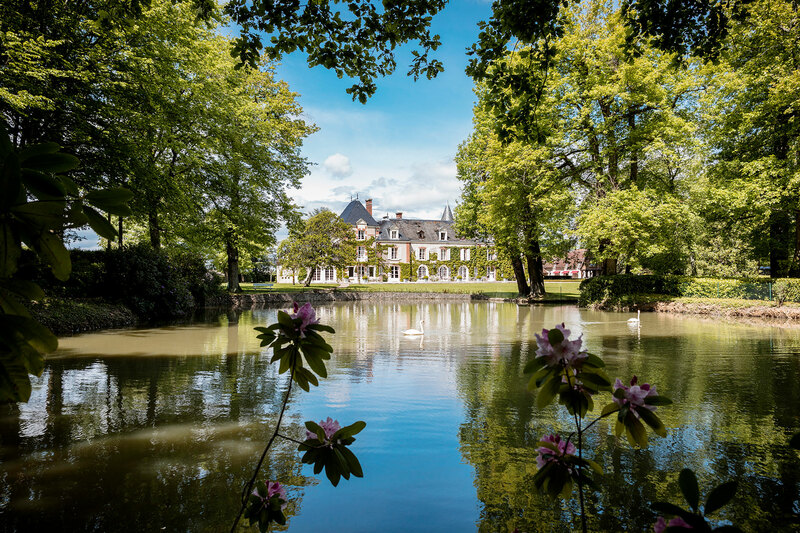 Located on the wine road and in the middle of Loire castles in the midst of greenery, the Domaine des Hauts de Loire welcomes nature lovers that dream of retiring in a haven where a cosy and warm atmosphere dominates. The two starred Chef Rémy Giraud, will invite you to share his culinary secrets during a private cooking lesson at his school L’Art des Mets. 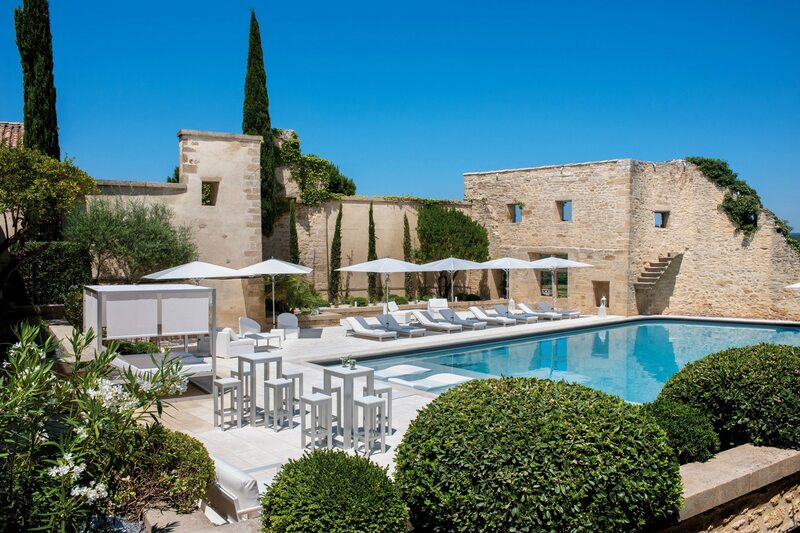 Located in an authentic medieval village, Le Vieux Castillon is a unique and magical place for a stay full of charm and poetry. Only the heavy black varnished door of the Mathis attracts attention. Behind the curtains, the light barely passes through. TwentyFive very private bedrooms. 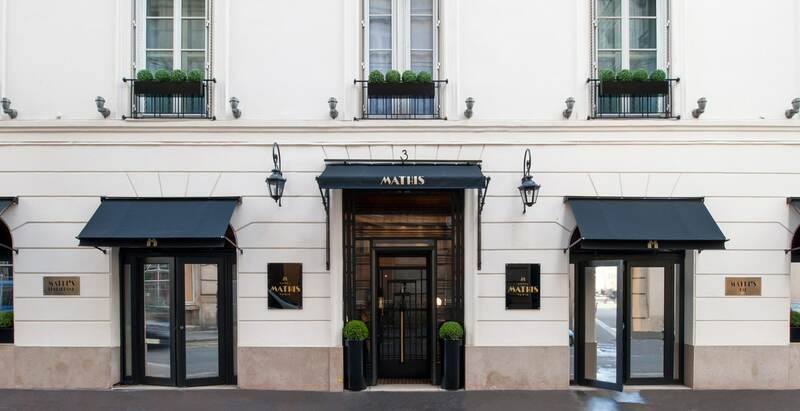 The Mathis has the Parisian high society and many more in its hands. Its luxury is based on discretion. 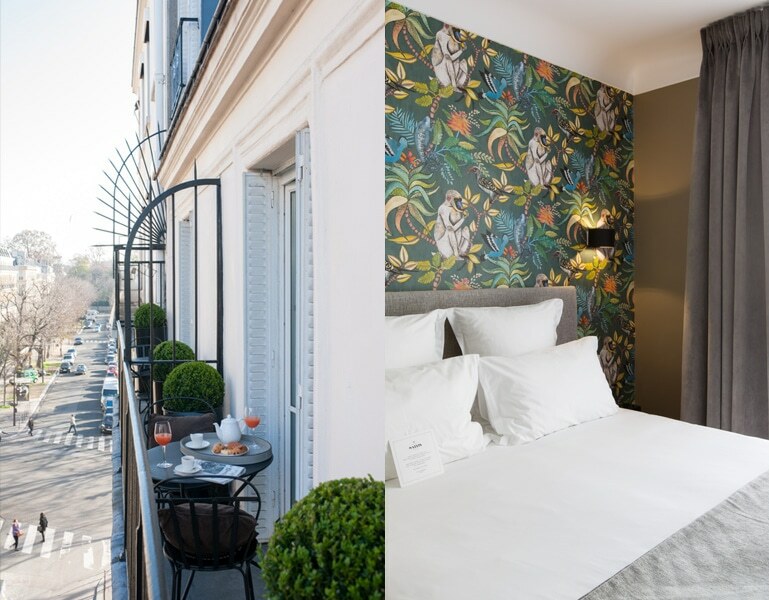 The rooms will satisfy the travellers in search of discreet luxury, the night owls and awakened dreamers… we fall asleep away from the Parisian eccentricities… when steps away the famous avenues comes alive. 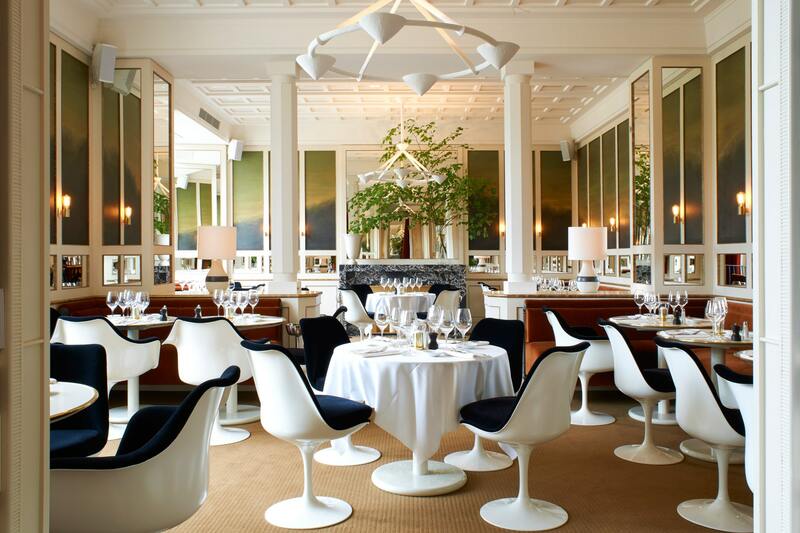 LOULOU, the new restaurant at the Musée des Arts Décoratifs, has been conceived as an aesthete’s abode, a collector’s dining room decorated gradually with the time and and the spoils of many voyages… LOULOU boasts a unique and privileged location at the heart of the Palais du Louvre. 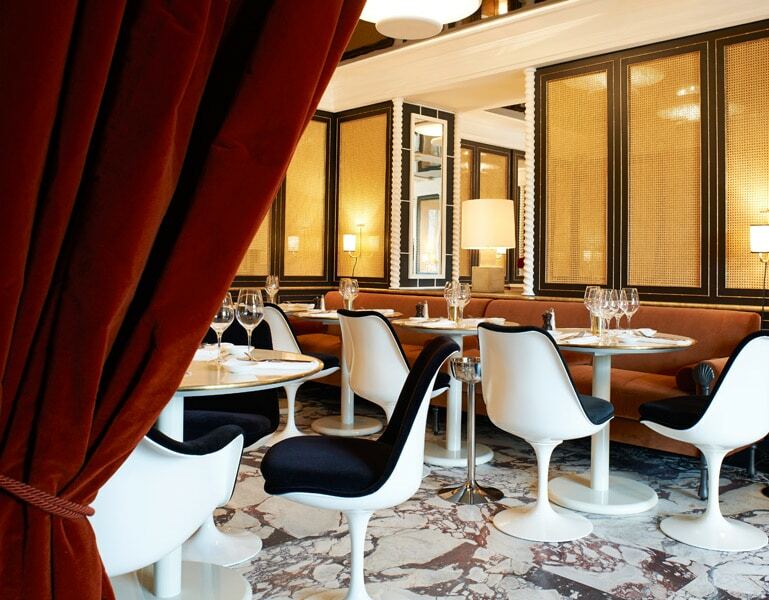 A delicate and frivolous address, with the flavors of the French and Italian Riviera, where the good and the beautiful are shared, by day as by night, with both sensuality and unending grace. Sunny days are spent strolling in the gardens, while parties linger long into the night. 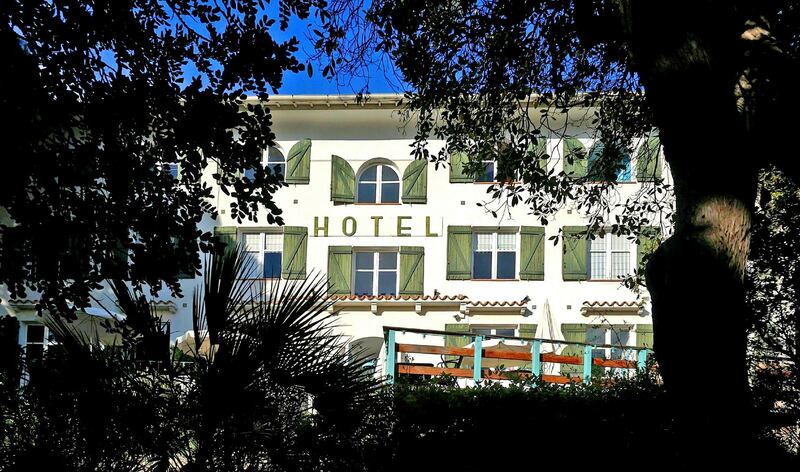 Attractively isolated amidst the rocky heights of St Tropez yet located just 5 minutes from Place des Lices, the Ermitage was initially built as a 19th century villa. 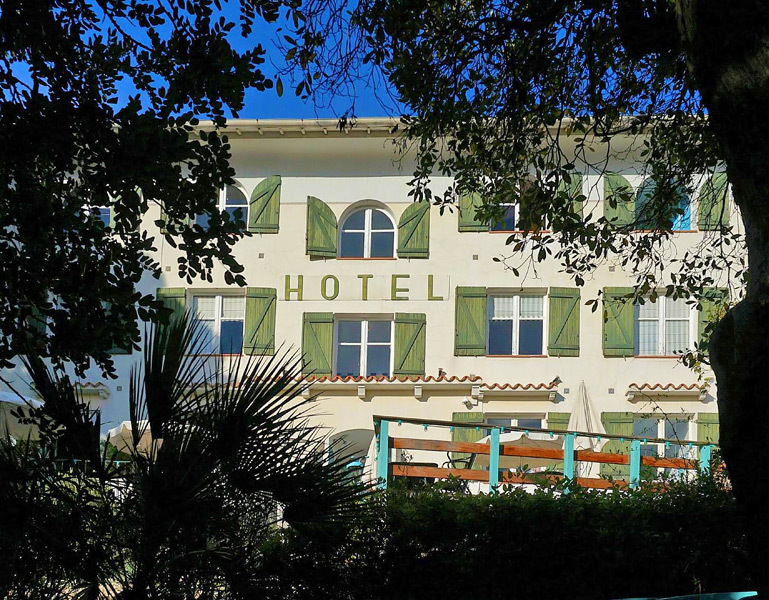 In complete gap with the big luxury hotels from Saint-Tropez, the Café Hôtel Ermitage is an atypical place conjugating art, whim and vintage furniture. 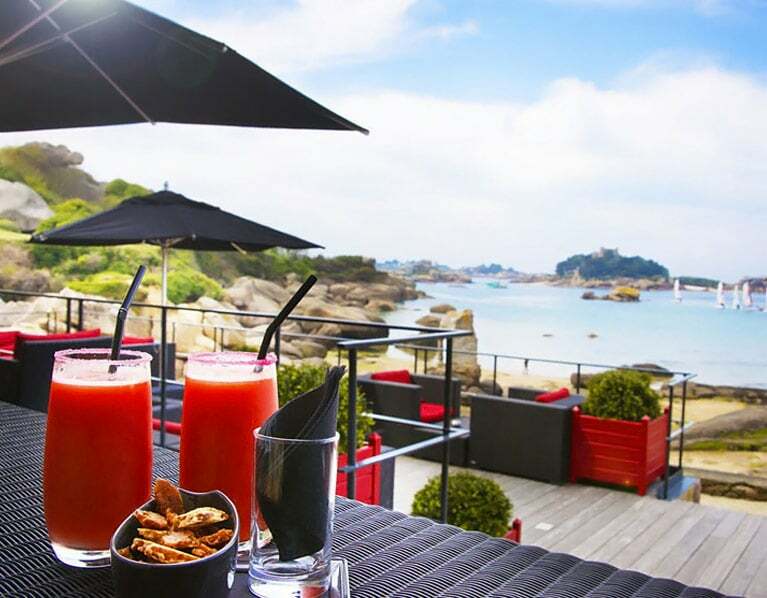 The restaurant brings a new feline touch to the Café Hotel Ermitage and offers the best standards of Thai and Asian cuisine. Castles, charm and so much else to enjoy. The Val de Loire region is the gateway to a unique natural world that was a destination of choice among the Kings of France. Over 3,000 castles were erected here, along its rivers and amid its vineyards and its forests. At the heart of these extraordinary landscapes that have clearly inspired some of the country’s greatest architects, stones were transformed into castles and nature sculpted into gardens, playing a major role in the dawning of what was a great century for the arts.